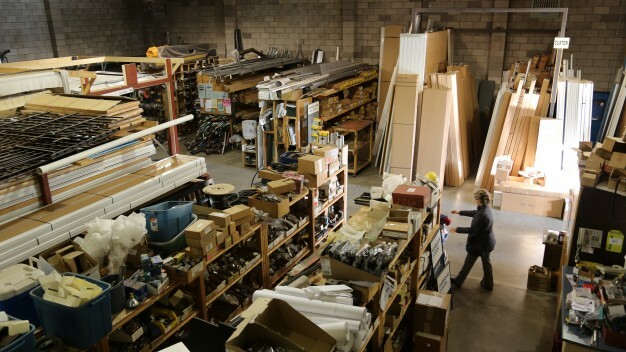 Harbour Door Services has the largest parts inventory for residential and commercial doors and operators, on Vancouver Island! Monday to Friday from 8am-5pm and Saturday from 9am-1pm. If we don’t stock what you need, we will find it for you!